Experts from the Center for Sustainable Energy (CSE) will explain the fundamentals of solar electricity and solar water heating, while sharing valuable consumer awareness tips that can help you feel more confident when evaluating solar technologies for your business. CSE representatives will be available before and after the workshop to answer any specific solar questions you may have. After attending “Solar for Businesses,” you will have the knowledge and resources necessary to confidently make that final decision to Go Solar! Refreshments will be provided for registered attendees. Can't make the live event? Join the CSI-Thermal team via webinar. 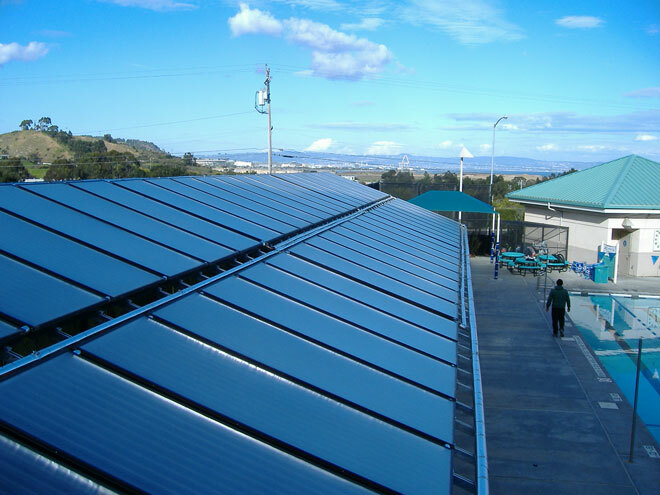 Register for the webinar and learn about solar electricity and solar water heating from your business. Please note that this event is for business owners. If you are a solar contractor, please attend the workshops offered for contractors.